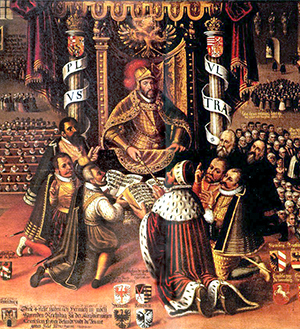 The presentation of the Augsburg Confession. The events of the Reformation span decades—even centuries, depending on where you place its beginning and end. Throughout 2017, this site will publish special features examining a series of Reformation events in greater detail. These will include features on the following, so check back regularly. To see the history of the Reformation at a glance, take a look at this in-depth timeline.